Encryption is a great way to keep valuable data safe in your cloud storage. 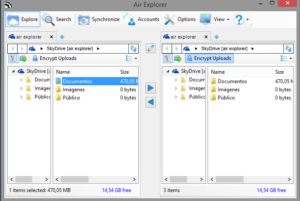 Air Explorer can encrypt your files and folders when you upload them to the cloud. The encryption protocol used is Rijndael ECB with a 256 bits key. 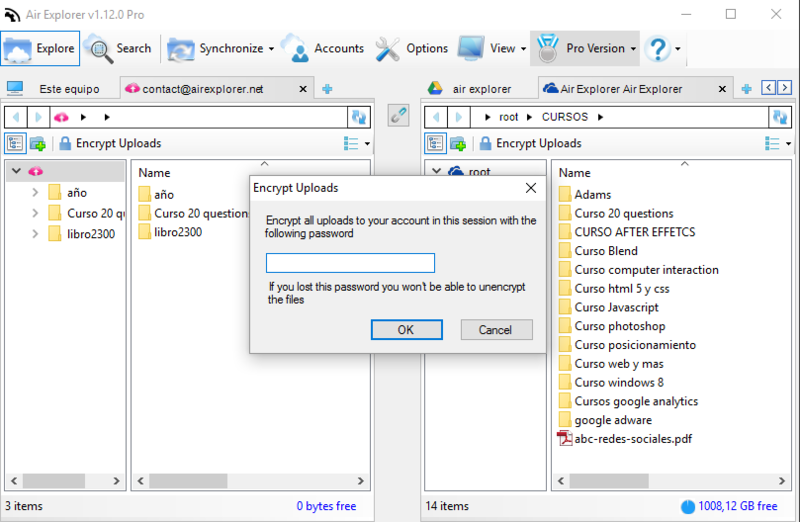 When you encrypt in Air Explorer, it is required to set a password, which allows you to encrypt the file and to decrypt it later on when you want to view it again. For the password, you can use as many characters as you want and any UTF-8 character. To encrypt a file or a folder, you have to activate the “Encrypt Uploads” button. When you transfer a file or a folder, a window asks you about a password. 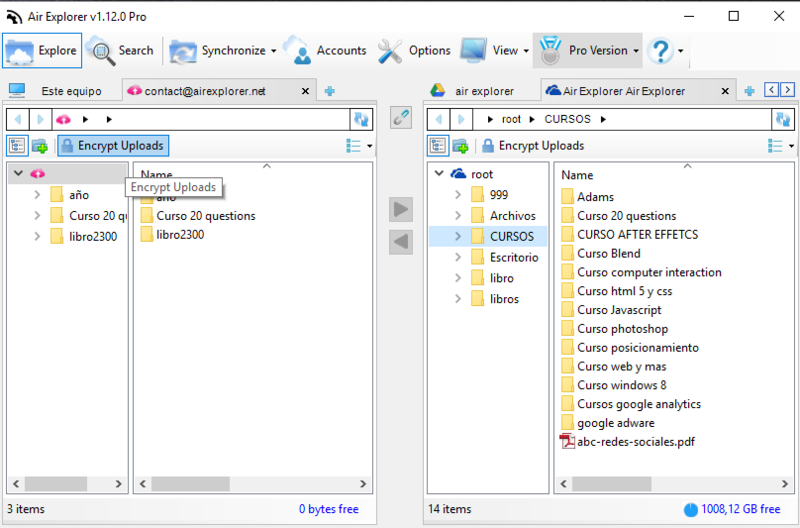 How can I encrypt files when I upload them with Air Explorer? 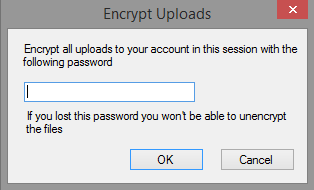 When you transfer a file or a folder, a window asks you about a password that you will need later to decrypt it.